More than 2000 plots are available for sale. 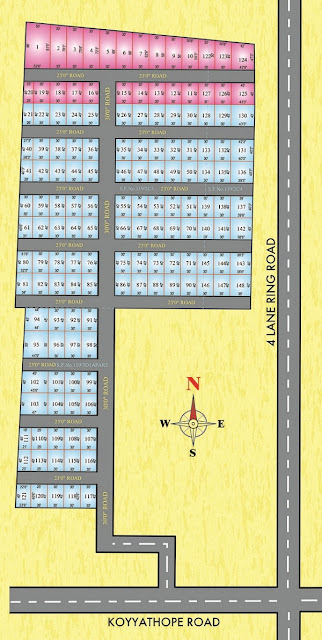 Plots size 30*40 = 1200 sqft. 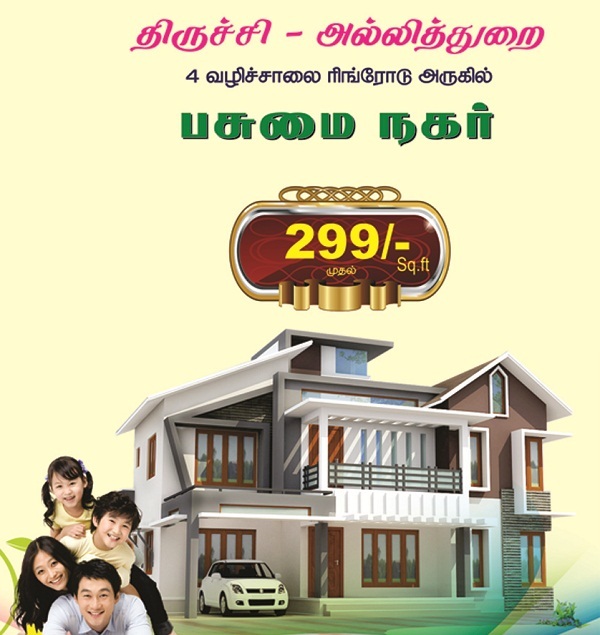 FREE: Patta name transfer + Site visit arranged + etc. 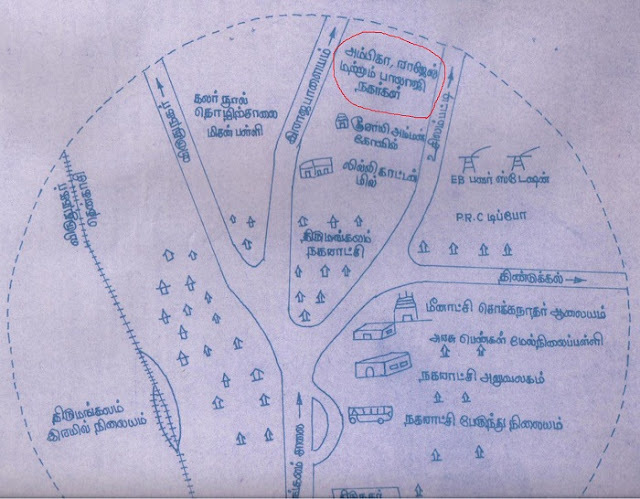 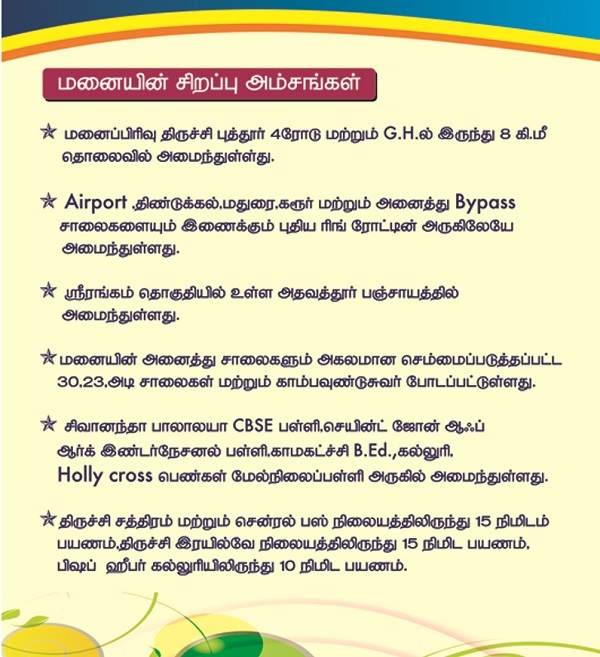 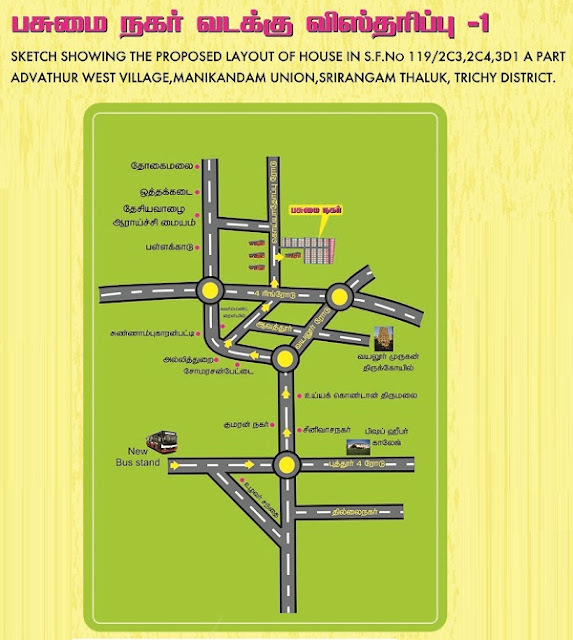 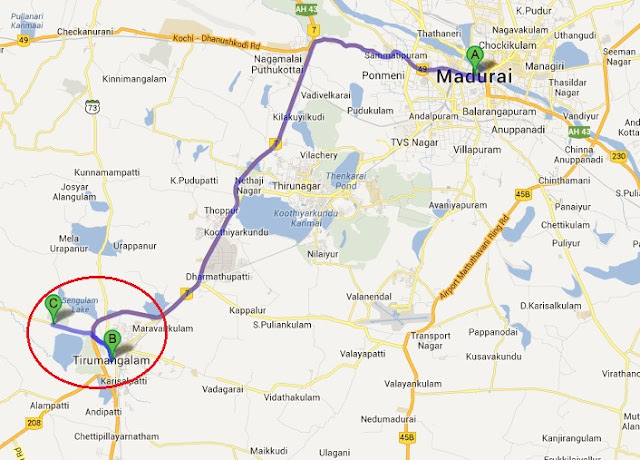 Property is located in Athavathur Panchayat, Srinrangam Taluk, and Trichy District.